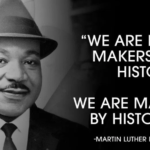 Martin Luther King assassination happened so swiftly which cannot be imagined by anyone because he was a prominent yet strong leader. Almost 50 years before, the most harrowing and distressing episode was unfolded which actually changed the direction of the civil rights movement. 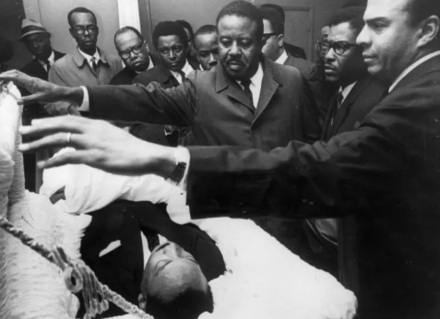 The death of Martin Luther King was one of the devastating and momentous events in history. He was successful in demonstrating inequality at an economic level. The Baptist minister and social activist played a vital role to seek human rights and equality. Thus, he took many measures such as the Montgomery Bus Boycott, Civil Rights, Voting Rights, and other events to abolish inequality. There is no doubt that all of the events approved by his own landmark importance until now. 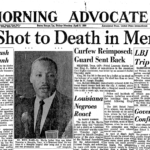 The assassination attempt in 1968 on Martin Luther King leads to his death but it was not the first time King was assassinated. There is no doubt that King worked tirelessly to eradicate racial problems from America which made him famous in short span. He was surely African Americans favorite personality because he promoted civil rights movements without violence but still there were many ill-wishers who continuously tried to bomb his vehicles, arrested him or also conveyed death threats. However, he was once stabbed by a woman named Curry. She forcibly plunged letter opener to the minister`s chest. He died through a mortal shooting in 1968 on 4th of April. 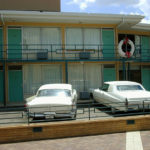 He was standing at the balcony of Lorraine Motel on the second floor in Tennessee, Memphis. He was present there to lead a protest held by sanitation workers. The incident took place in the evening at 6:06 PM by Ray who aims with .30-06 Remington rifle and shot King dead in a single bang. 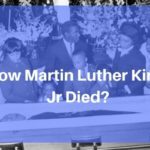 Where was Martin Luther King going when shot? King along with his inner circle was invited on dinner by Rev. Samuel Billy Kyles who is a Memphis Minister. King was all set and dressed about 6 PM in a dark suit with a tie coming out from Room 306. 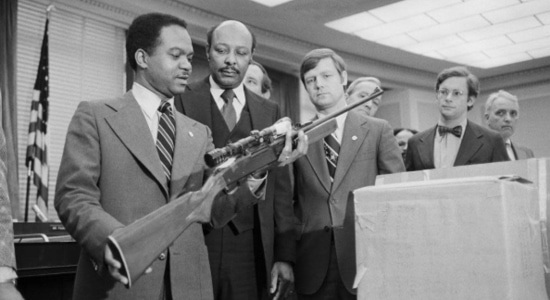 Andrew Young who was a King`s civil rights movement partner and close friend asked him to grab a coat because of cold weather that suddenly a shot was heard and King was dead at 6:05 PM. It was a bullet that shattered the right jaw and badly affecting the spinal cord and different vertebrae. Then he was taken at the St. Joseph Hospital but King was already dead. After some years, various theories direct that powerful, strong government forces set up Ray or it was a paid assassin. Even King`s family suggested that James Ray was framed. Coretta, King`s widow gave her statement in a press conference that high level of a conspiracy by state, local or federal government agencies is involved or there is a possibility of the mafia as well that is involved in assassination of my husband and Mr. Ray was blamed in all of the matter. Thus no credible or any reliable proof is found which concludes that conspirators actually framed Ray. 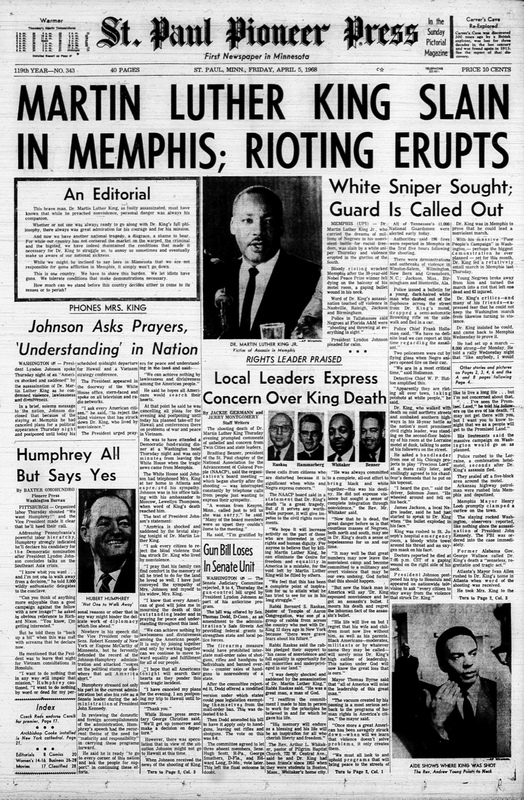 After the death of Martin Luther King, more than 90 inner cities of America were destroyed in riots. Violence, loot, and riots become common. Incidents were happening now and then. It was James Earl Ray who was arrested after a continuous manhunt of 2 months. He was guilty of shooting King and was sentenced to spend 99 years in prison. However, he kept on claiming that Ray was framed in a conspiracy of which he was unaware. Ray died because of kidney disease in 1998. 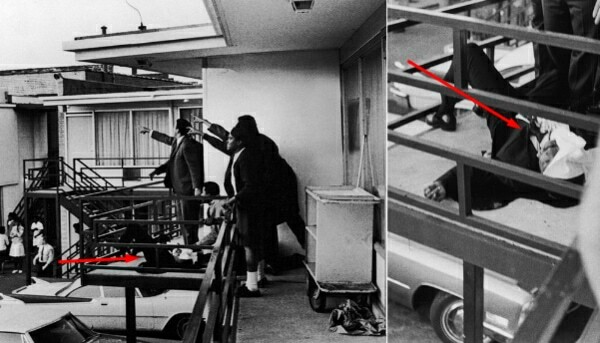 3 Where was Martin Luther King going when shot?